If it won’t raise web traffic, it won’t work out to be perfect. PUB HTML5 not only extols fantastic viewing experience, but aims at business promotion by attracting more and more online visits. With multiple setting tools with which you can edit your page to enrich and perfect your digital publication, the software would tremendously help you raise your web rankings in primary search engines. All the text and other word information you added can be searchable and friendly to search engines thus easily achieves Search Engine Optimization. 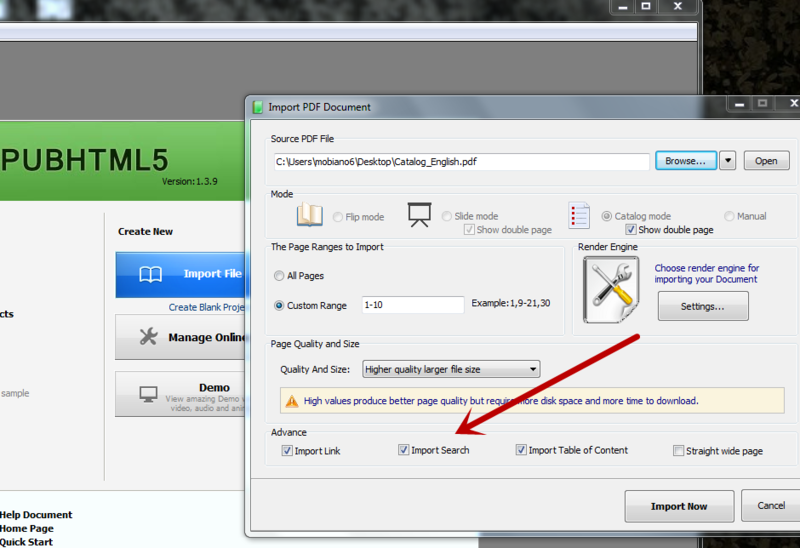 When you click the CREATE PROJECT order button, and are about to import files, the setting IMPORT SEARCH in the popping out window is the one you may apply to make your digital publication into the version that is text searchable. When you publish your digital work online, all the contents of your book are valued by web search engines. Online publishing may be basically realized by two methods. You may either use our online sharing service offered or the FTP server. 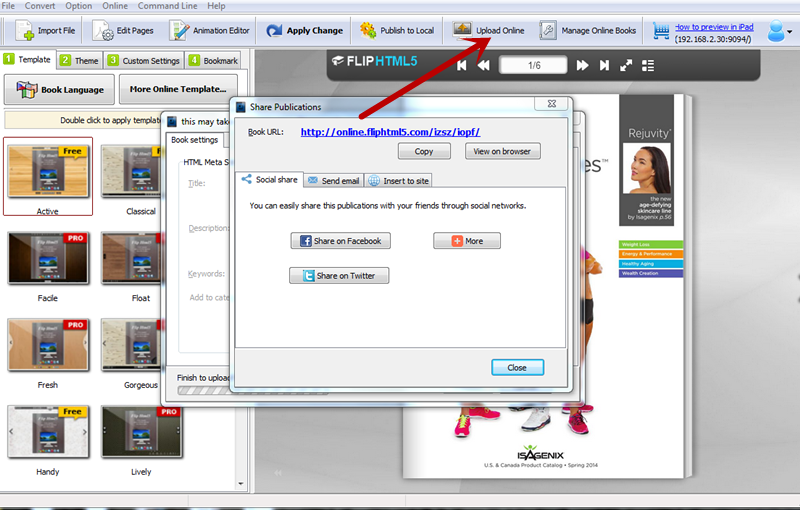 When you choose the later, ensure to export your project in HTML format. Now use your innovations to impress your customers! !